Cleansing, toning, and moisturizing are three of the common practices we adopt to achieve healthy, glowing skin. This procedure helps keep pimples and skin problems at bay. 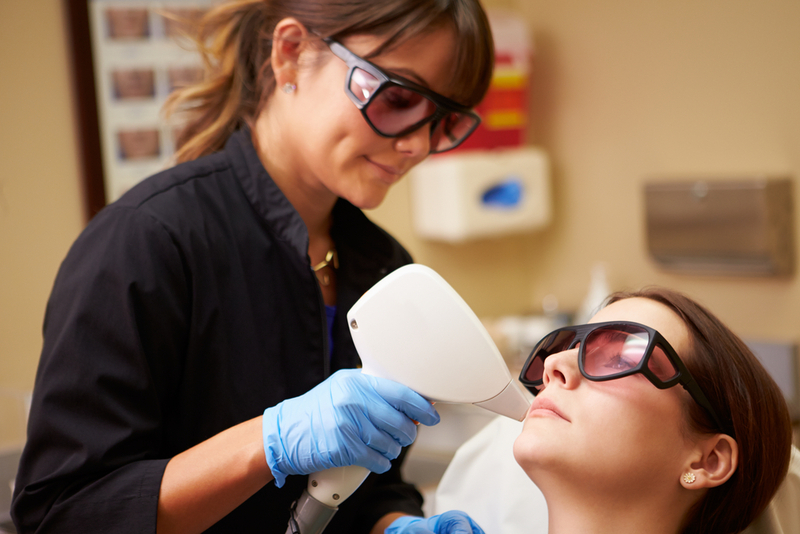 While a skin care specialist may suggest many other skin regimes, they do form the main three. Even though with all the newly developed good skin habits such as drinking adequate water and following a good diet you could still be doing damage to your skin without even realizing it. While your skin care specialist might have time and again mentioned some of the common mistakes that ruin our skin, remembering them can be a hassle. But before you yield yourself to the effects of the environment on your skin, let’s consider some of the common culprits of skin damage. If you hear your skin care specialist tell you that you’re not using enough SPF, then she/he is probably right! The sun is the biggest cause of skin damage. Its ultraviolet rays of the sun break down the components of the skin like collagen and elastin, which help keep your skin looking youthful. Skincare specialist often tells you to avoid staying out in the sun especially during the daytime when the sun’s rays are the strongest. Using a sunscreen that protects against UVA & UVB rays is the best way to protect your skin from the sun. People have a tough time realising that the food being consumed is indirectly affecting the skin. Fatty, greasy foods and similar eatables are depleted of nutrients, and some are genetically modified with sugar, unhealthy fats, and sodium. Diets which are high in processed foods and simple carbs can negatively affect the skin. Excessive alcohol consumption puts a strain on the liver. It leads to broken capillaries, along with overgrowth of sweat and oil glands. Such skin problems happen to the face along with other areas of the body. Drinking excessive amounts of alcohol can dry and dehydrate the skin; thus, it is best to avoid drinking on a regular basis. Consuming too much sugar can prematurely age your skin. Foods that have a high glycaemic index such as potatoes, sugary cereals, and other such eatables can spike blood sugar and insulin levels that can cause breakdown of protein and collagen in the skin and increase wrinkles.